The $120 bln group’s mobile chips and patents power a huge chunk of the world’s smartphones. Now it’s rolling out a wearable device. Apple et al have little to fear. This is more about showcasing a new display to prospective tech clients than an attempt to win over consumers. 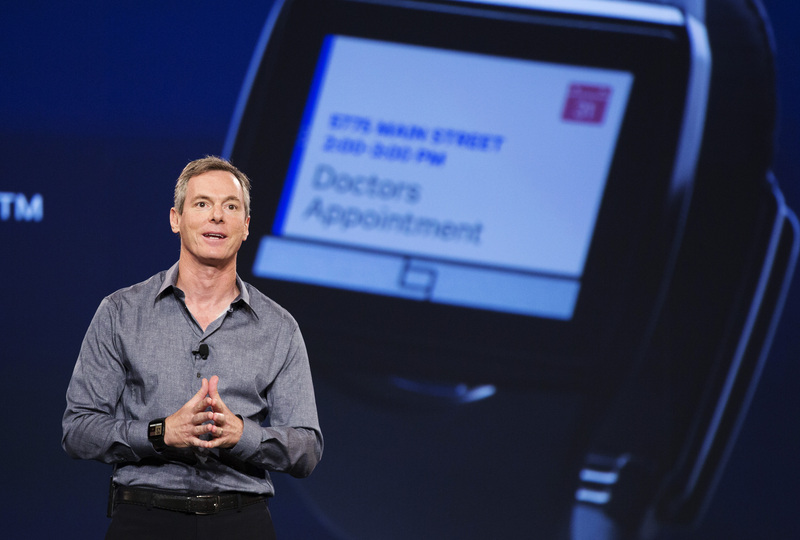 Qualcomm’s Toq smartwatch will be available from Dec. 2 for $350, according to the company. The watch functions as a second screen for smartphones. The Toq uses Qualcomm’s Mirasol technology in its low-power color display. Qualcomm’s investor day took place on Nov. 20. Chief Executive Paul Jacobs vowed to return 75 percent of free cash flow to investors through share repurchases and dividends over the next five years. Earlier this month, the company said it would buy back $4 billion of shares and pay $2.5 billion of dividends in fiscal 2014.